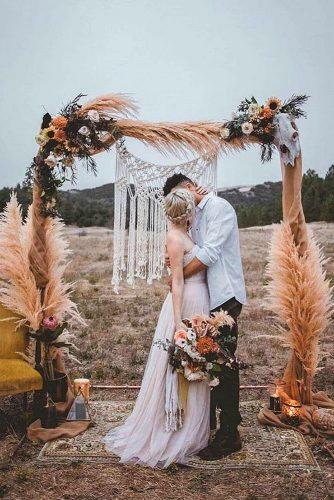 Bohemian weddings are so popular this days. 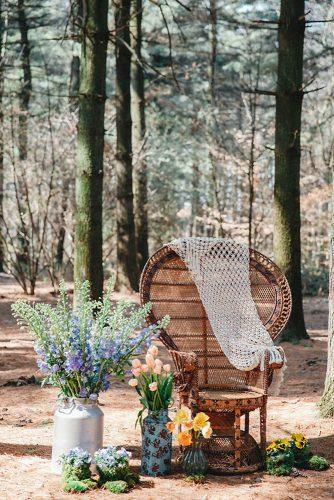 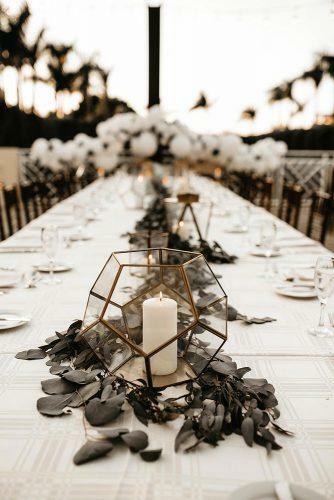 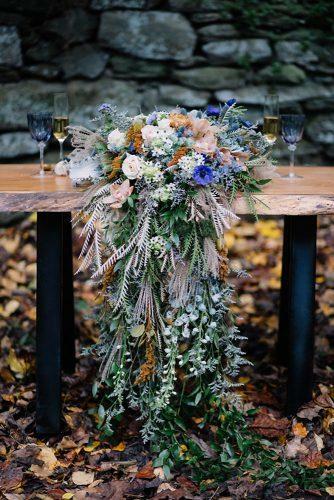 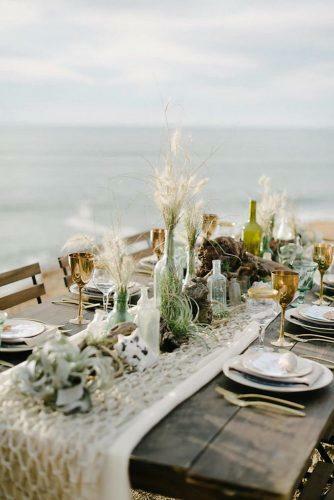 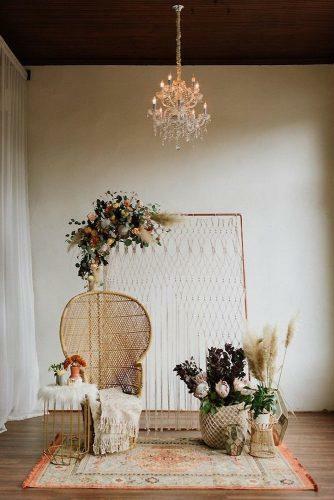 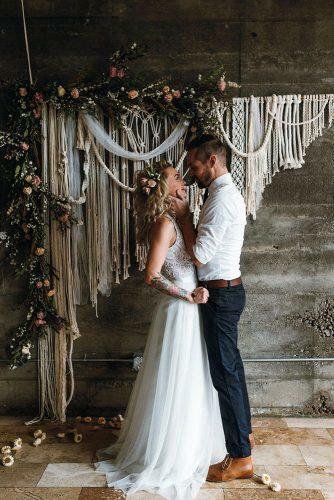 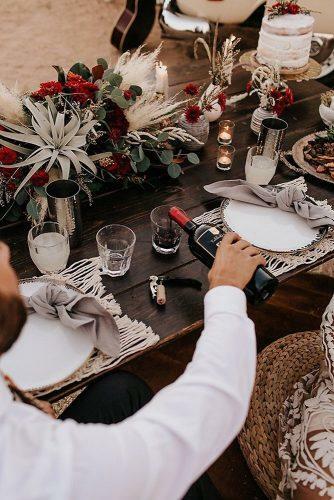 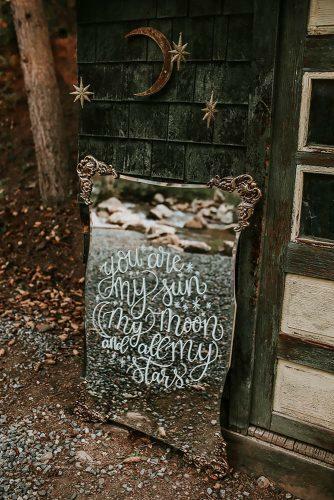 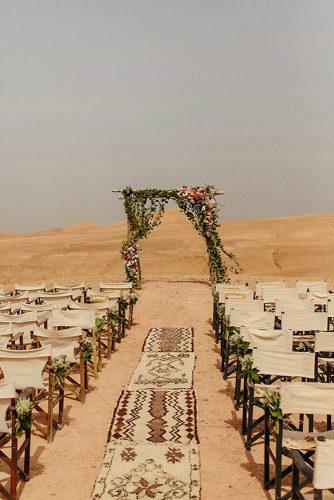 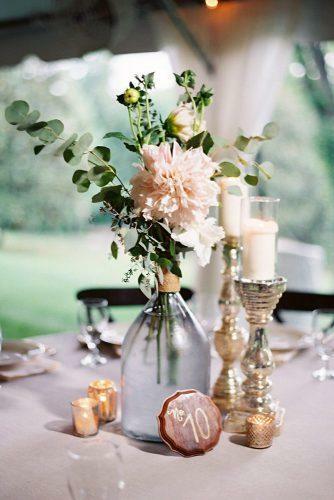 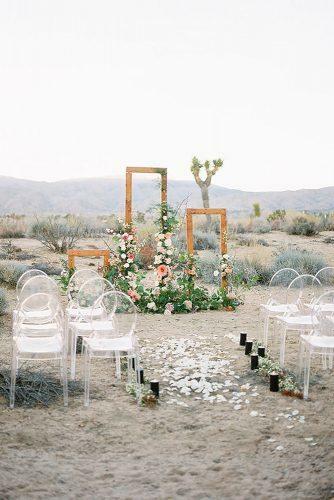 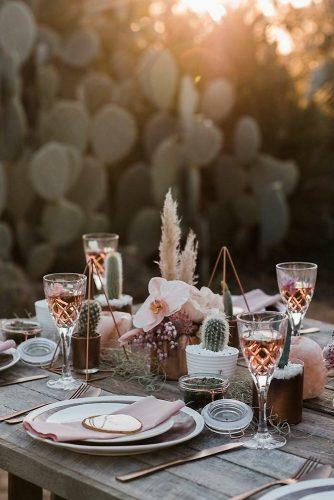 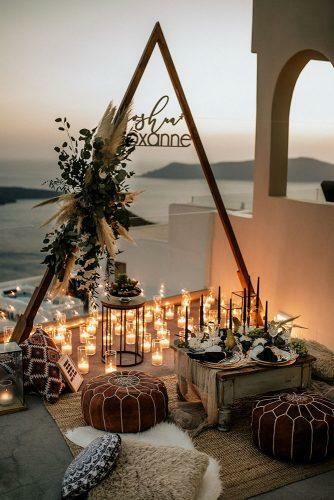 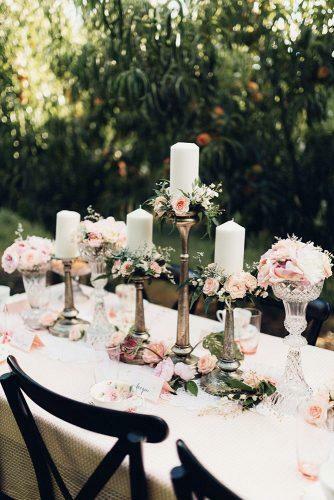 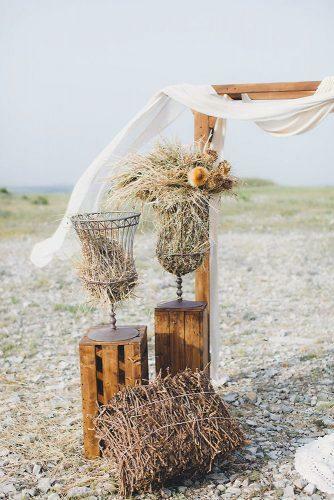 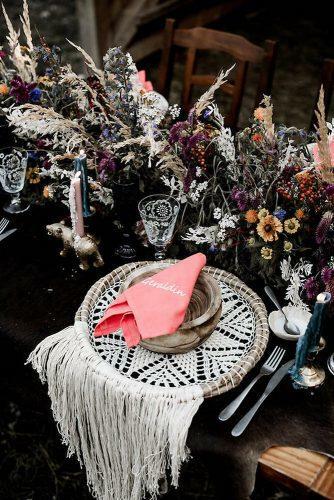 Boho theme incorporate a free-spirited mix of vintage, natural, and rustic details into the decor. 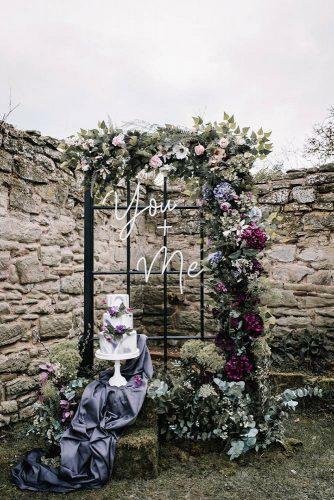 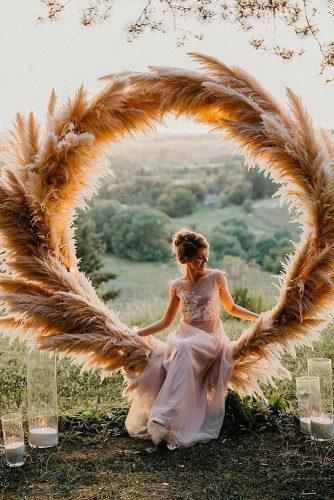 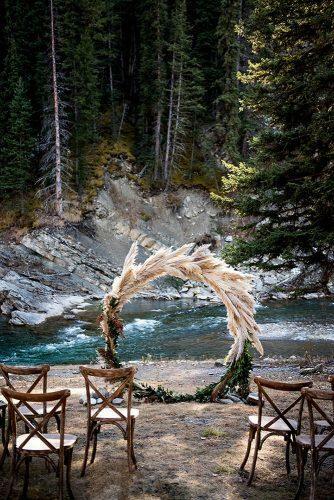 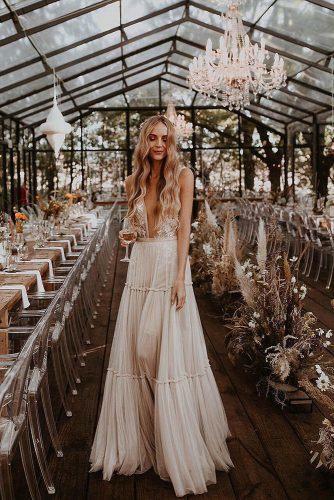 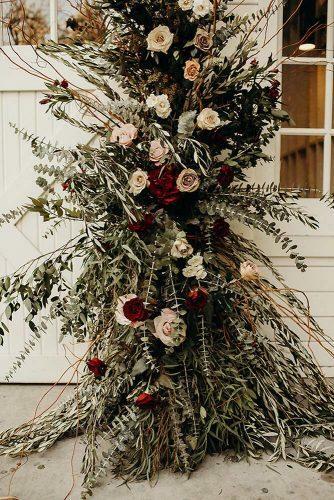 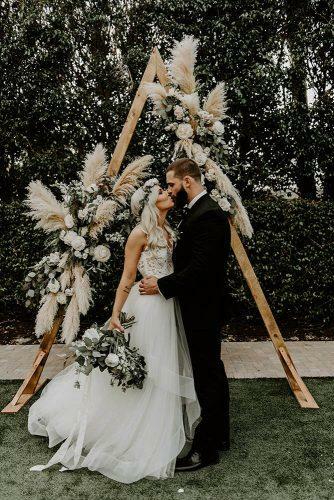 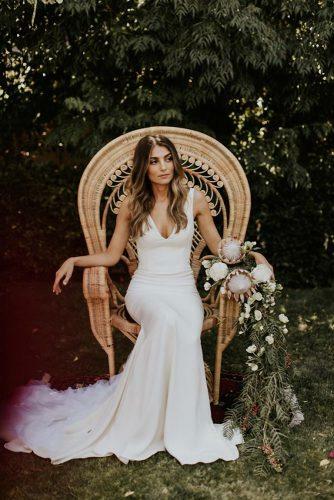 If you’re planning boho wedding look through our gallery. 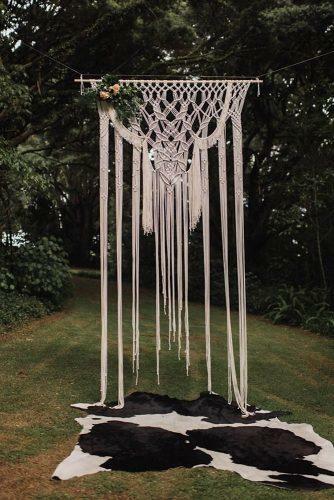 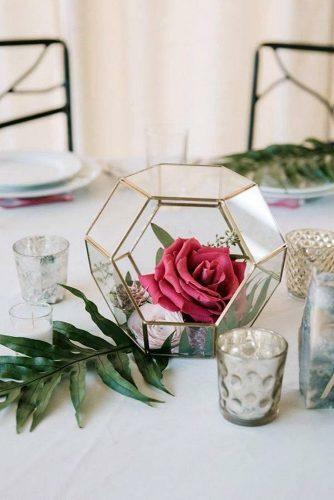 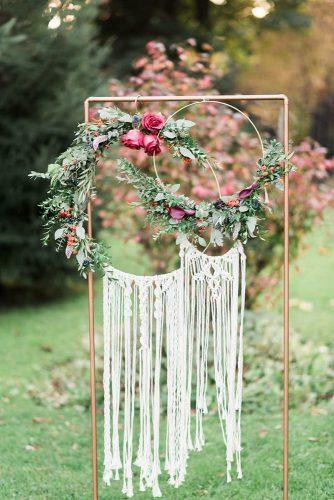 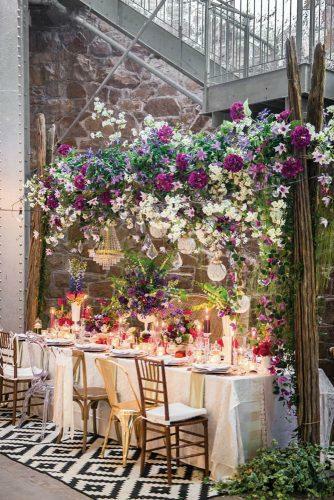 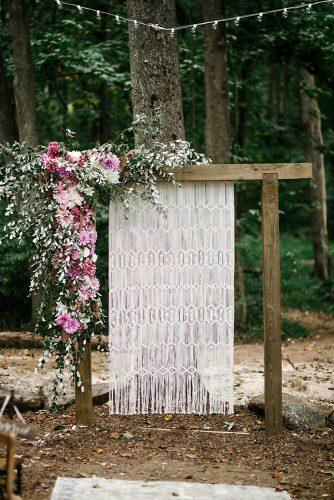 We have collected brilliant bohemian wedding decorations ideas for bright celebration! 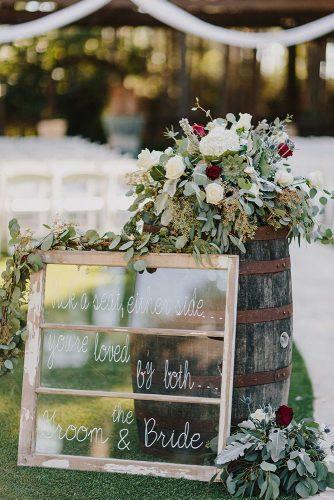 Check yorself and pick your favourite style.